... a diverse and stunning variety of aesthetic beauty, wildlife, and cultural heritage as they flow along their course to Beaver Lake. From Harrison, Arkansas to Westville, Oklahoma, over 420,000 people rely on Beaver Lake for drinking water, industry, and recreational activities such as boating, skiing, birding, and swimming. 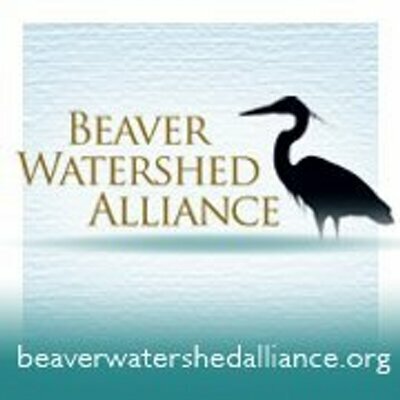 BWA provides strategic, valued, and meaningful programing to provide watershed landowners and environmental stewards with the resources they need to help protect the water quality of Beaver Lake and its tributaries. In addition to working with landowners and on innovative solutions to our regions water quality issues, BWA also plans fun and informational volunteer events to keep the lake and rivers clean! Planting native trees, shrubs, grasses, and wildflowers at stream restoration sites and upland areas of the watershed helps teach participants about the issues affecting Beaver Lake and gets them involved in actively stewarding the precious resource. Everyone can make a difference in the water quality in Northwest Arkansas, and BWA is proud to equip people with the tools needed to achieve just that.